A Virginia woman says she is devastated after her dog died when he was accidentally left in a heated drying cage by a groomer at Petco. 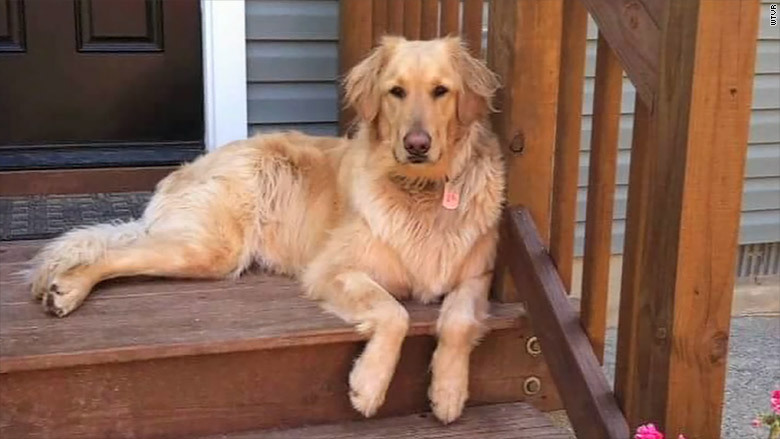 Allison Marks of Powhatan County told local CNN affiliate WTVR that her two-year-old golden retriever, Colby, died Friday following a routine grooming. "Friday was probably the worst day since my husband passed," Marks told WTVR's Joe St. George. Marks said she was informed by a veterinarian that Colby likely died of a stroke after being left in a "drying cage" for too long. An assistant manager at the Petco where Colby died told Marks that the dog's groomer left to attend a graduation ceremony. The heat in the cage was supposed to turn off automatically after 15 minutes. But the vet said Colby's body temperature was still 105 degrees more than an hour after he died. 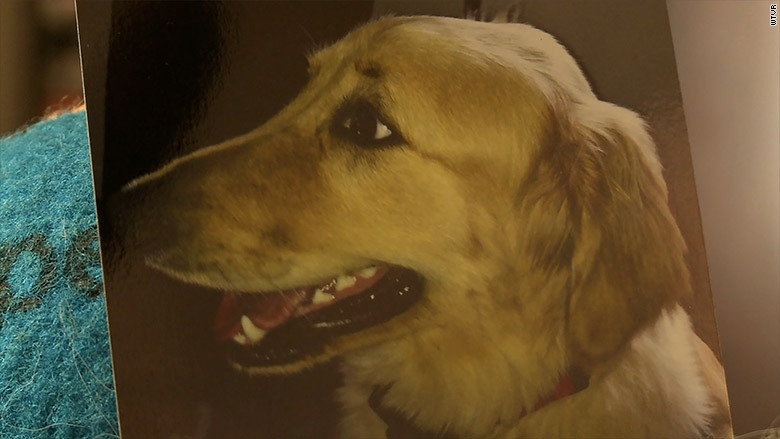 "You can't replace a dog like that, he was the most lovable dog ever," Marks said. "It sickens me that they can just let something like this happen." Petco said the "groomers" who cared for Colby have been suspended. However, the company also noted that it does not use heated dryers in its "grooming salons," and that no heat was used to dry Colby. It remains unclear what caused the dog's body temperature to spike. Petco said it's still investigating other details. "Our thoughts continue to be with Colby's family at this difficult time," the company said. Marks said Colby had been going to the Petco location since he was a puppy. She said managers at the store were kind to her throughout the ordeal. Still, Marks said she plans to press charges and seek "justice for Colby." "It's not an accident," she said. "To me, it's not an accident. You don't just leave a dog... I mean, did you turn it over to somebody else?" WTVR reported that the local Animal Control authority is looking into the incident as well.